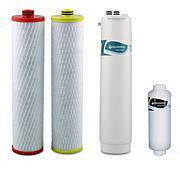 Use this set of 3 replacement filters with your Aquasana Powered Water Filtration System to continue to enjoy fresh-tasting water. 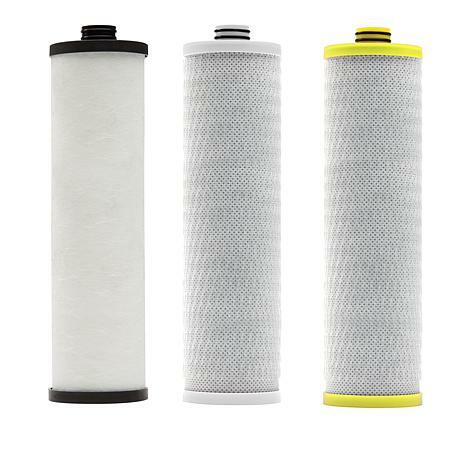 Just twist off the housing, replace the filter and twist the housing back on. 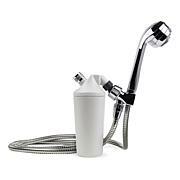 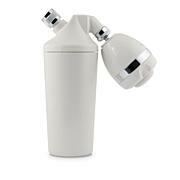 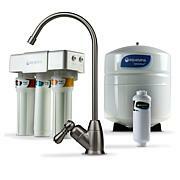 For use with Aquasana 3-Stage Max Flow Water Filtration System AQ-5300+ (sold separately).